One of the not so obvious features about this table would be the hidden "container" that's underneath it's surface. 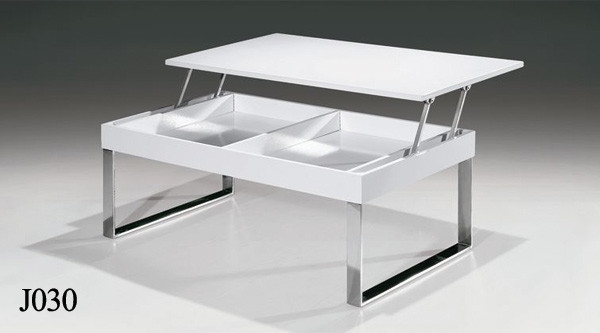 The top can easily be lifted up to find separate drawers. with matte steel frame and wooden top. 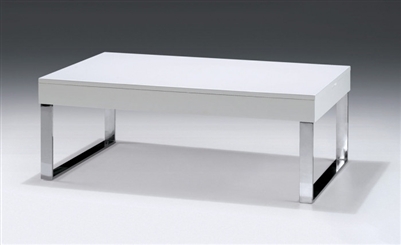 Coffee Table: W43" x D24" x H12" Opened height: 21.9"